Pattern: stitched "w" shape, anti-tensile. 4.Colour:Yellow/Grey,Blue,Green or as your as your requirements. 2. High warmth retention. Dustproof,Anti-slip bottom for a secure grip. 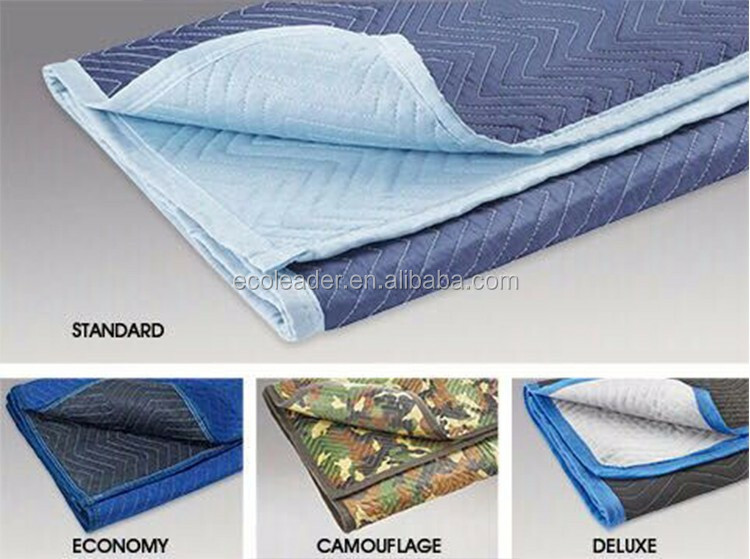 Packaging:Wholesale Good Quality soft cheap moving blanket for furnitures packed in 1. 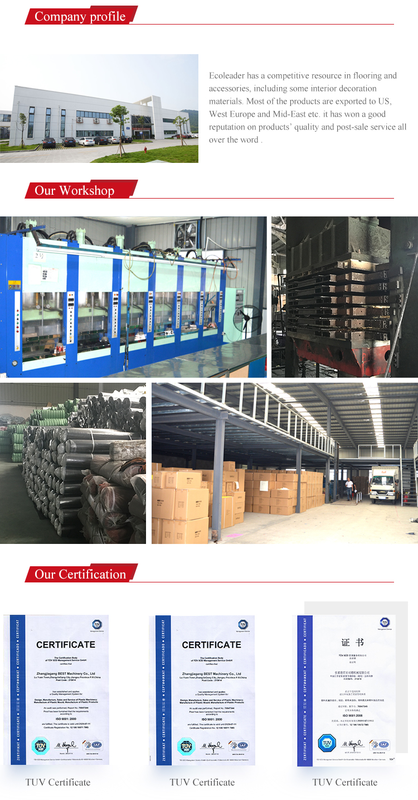 Carton or bunching 2.1 moving blanket one packageShipping 1. FedEx/DHL/UPS/TNT for samples;2. By Sea for batch goods, for FCL; Airport/ Port receiving;3. 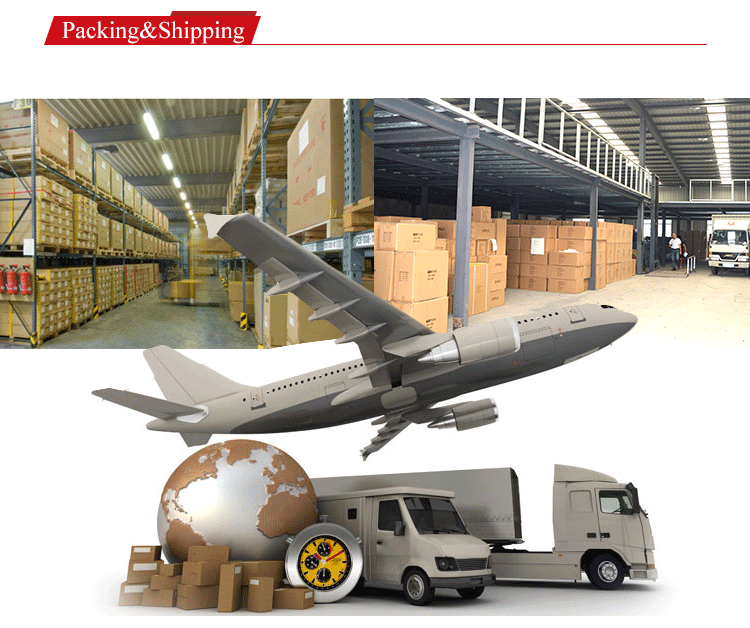 Customers specifying freight forwarders or negotiable shipping methods!4. Delivery Time: 1-7 days for samples; 7-15 days for batch goods. 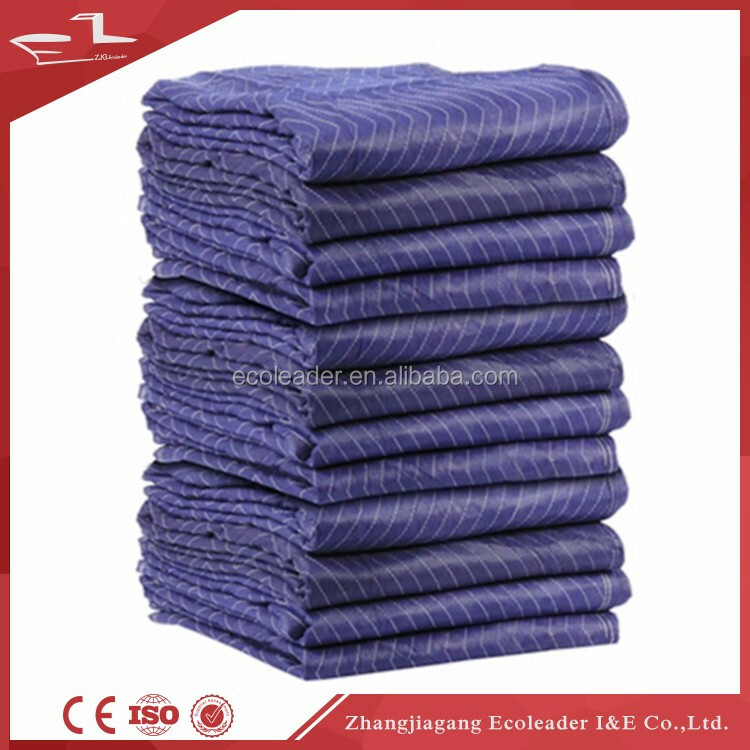 (1)What determines the quality and service life of a moving blanket for Furnitures? Three things : weight, cover material, binding material. 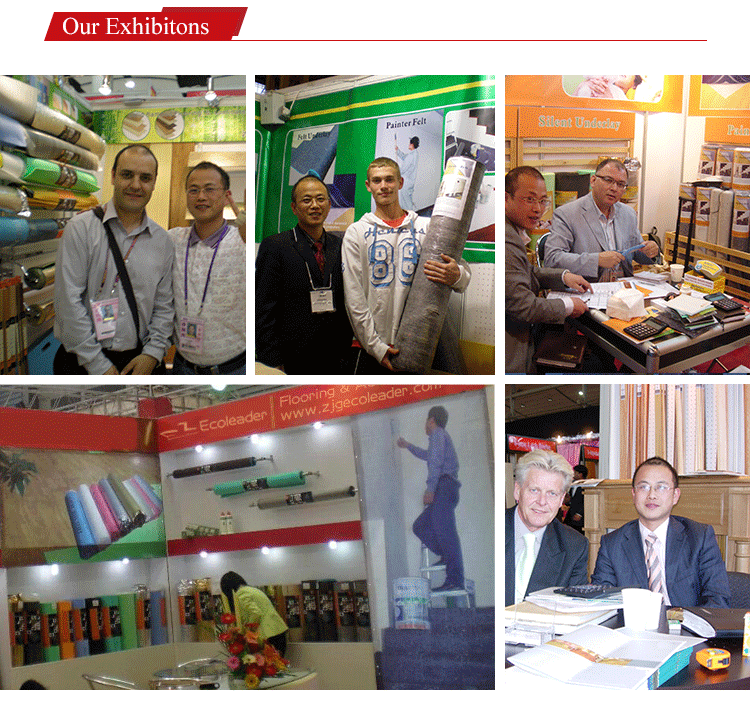 (2)What is the key benefits of different types material ? a.Cotton and poly blend material, softer touch and anti-skidding provides ultimate durability to valuable . b.Woven material, durable enough and ideally for repeat uses. 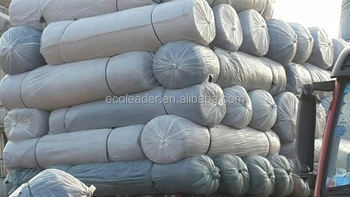 c.Non-woven material, the most economical, cost-effective but provides enough durability in moving. (3) Can you provide OEM service? 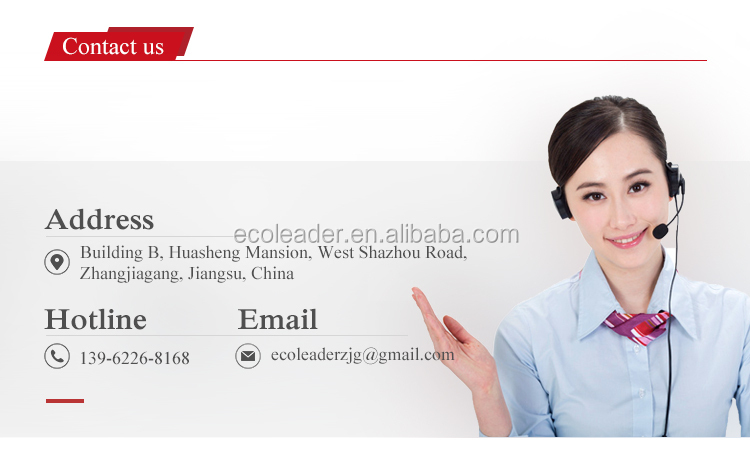 (4) Can you send a sample for my reference? (6)Besides the products mentioned above, what other products do you sell? (7)How about your ordinary delivery period?